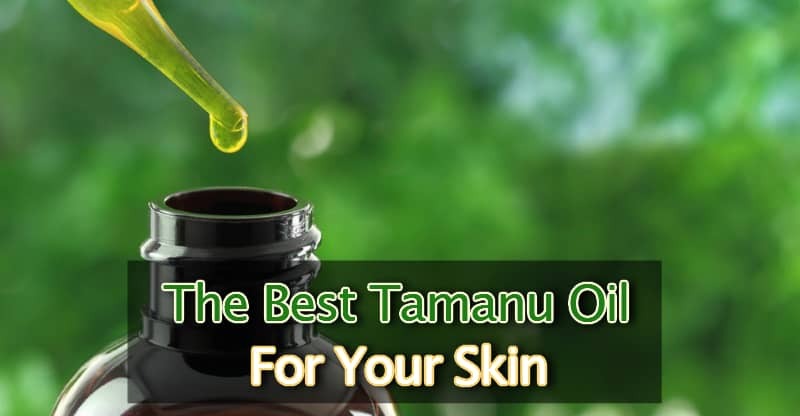 Originating in Polynesia, tamanu oil is a natural health and beauty treatment that works wonders for your skin. 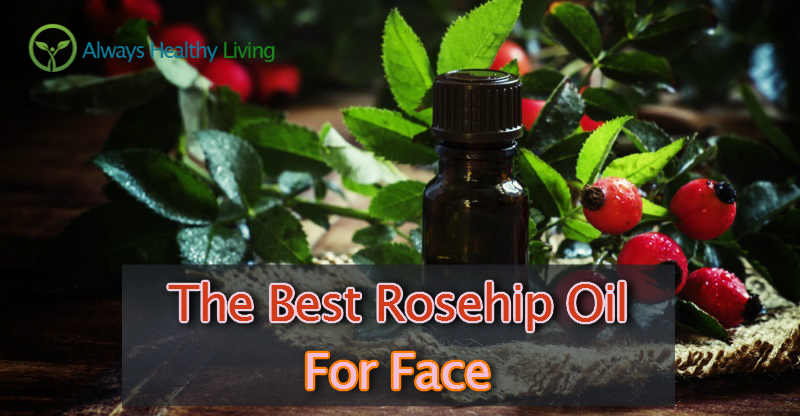 We take a deep dive into its fabulous benefits and show you how to choose a high-quality product. 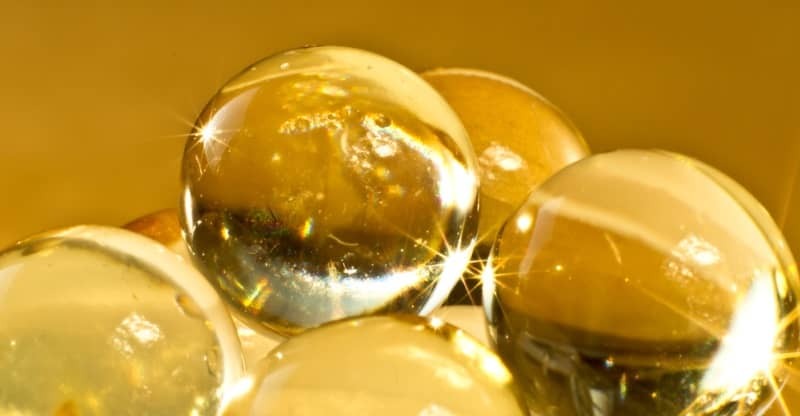 Vitamin E capsules have many benefits for your skin and come in a variety of brands and strengths. 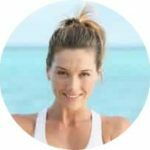 In this review we recommend our favorite vitamin E brands. 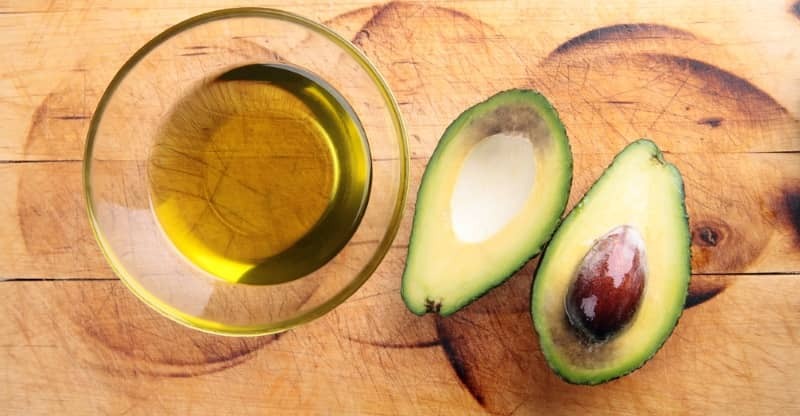 In this review and buying guide we take a look at the top avocado oil brands that you can buy today. 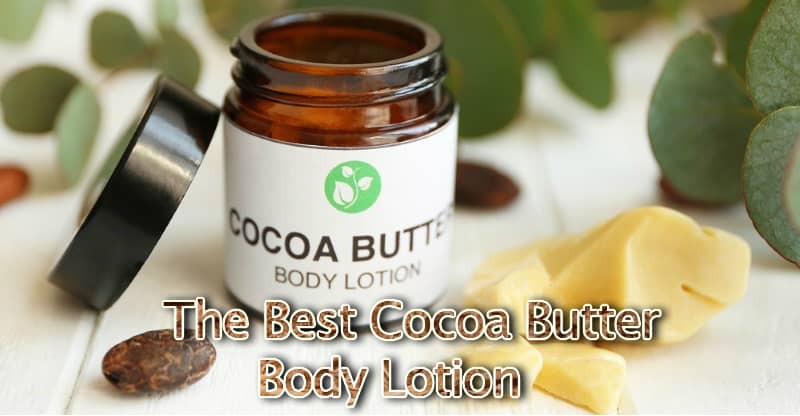 Cocoa butter lotion has many benefits for your skin. 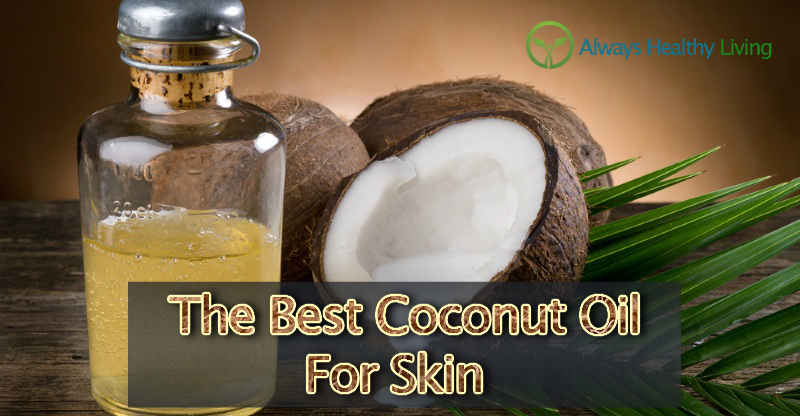 We review the top lotions and point out our favorites. 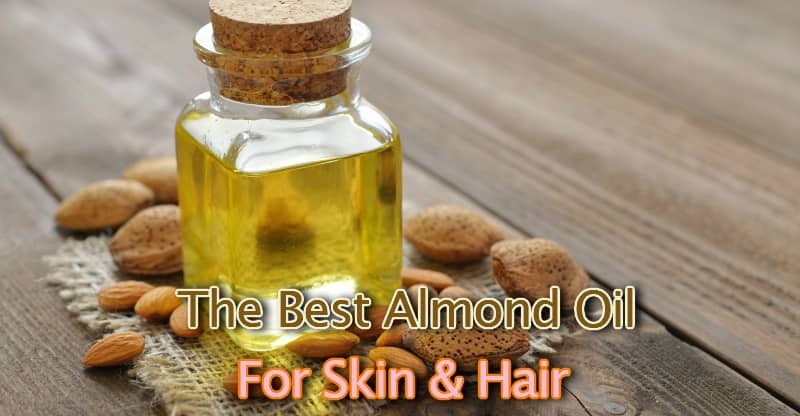 Get the complete low down on the best-rated almond oil brands that are available on the market. We show you all the important things you need to consider before making a selection. 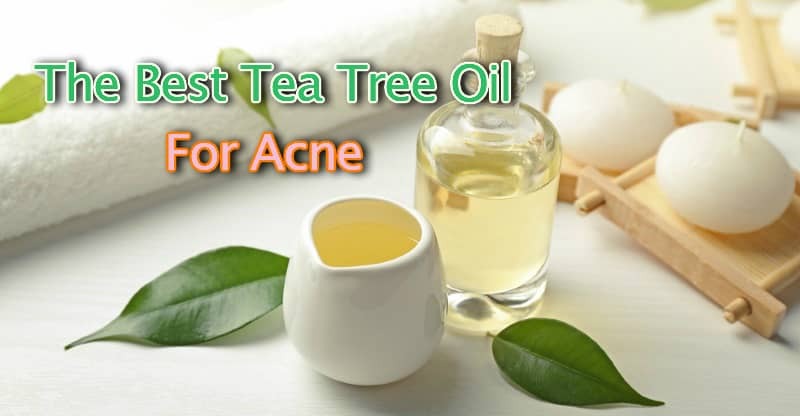 Find the best tea tree oil for treating your acne with our comprehensive buying guide featuring reviews of the top products.